Unfortunately your account was blocked for violating our policies. Minimum 35 words! Please offer in detail your experience with Vikingmania. Short and inconclusive reviews will not be approved. 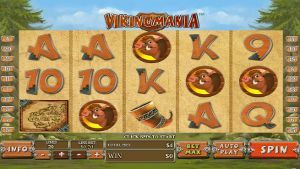 Vikingmania was reviewed by 0 users and received a - /5 .